PMS-ing and not really in the mood to do an outfit shot today. I just thought I'd share some images from fashionising (I think...I've had these in my hard drive for quite some time). I think the shots+outfits are breathtaking especially since they're inspired by my most favorite decade ever, the seventies. I also desperately need to set an appointment with browhaus, my brows are out of control! I wish they open a branch nearby soon. Enjoy the rainy day folks, Stay Safe! LOVE the green dress and wide legged pants...atleast i think think they're wide legged...following you...follow me???? 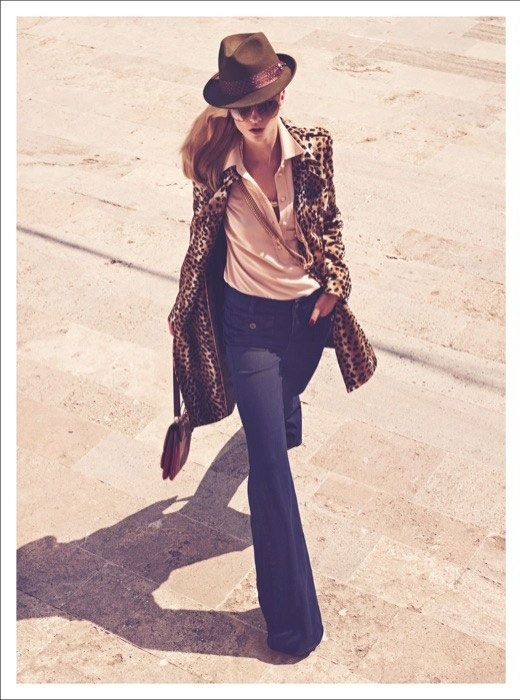 the 70's is SUCH an inspirational time period of fashion, couldn't agree more. Oh wow, these photos are so YOU nga! :) Can't wait to see your newly-dyed hair! oh wow! these are nice images and the clothes are just gorge!!! Thank you by the way for visiting my blog! You want to follow each other? FOllowing you already! i love the pants on the last photo! i also love the seventies, flared pants, maxidresses and the music!!! so i really enjoyed this post! thank you!! !